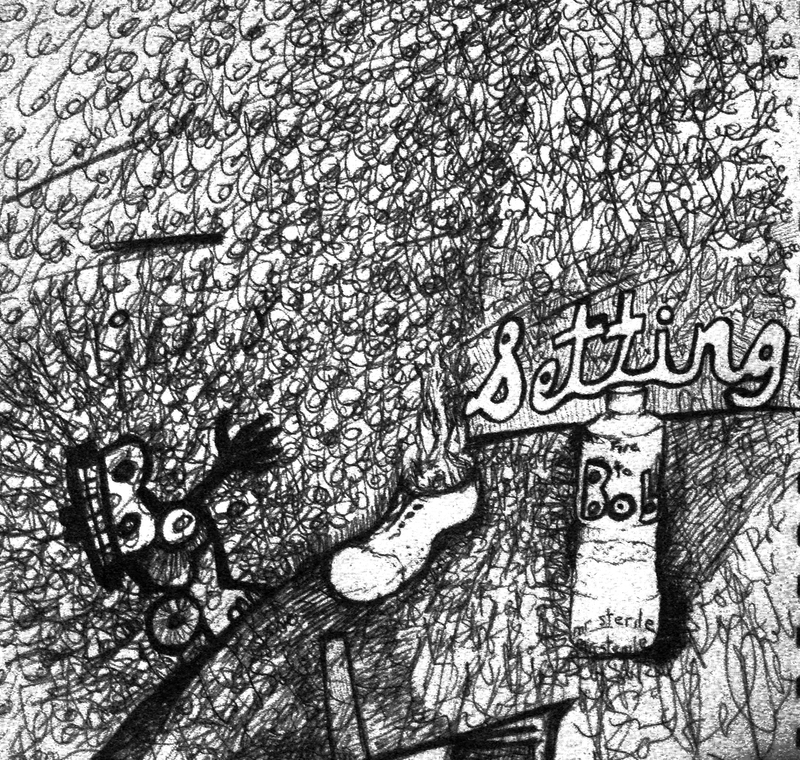 The links below take to you our skirted records Bandcamp page. There you are able to purchase single mp3’s, or entire albums in high quality format. 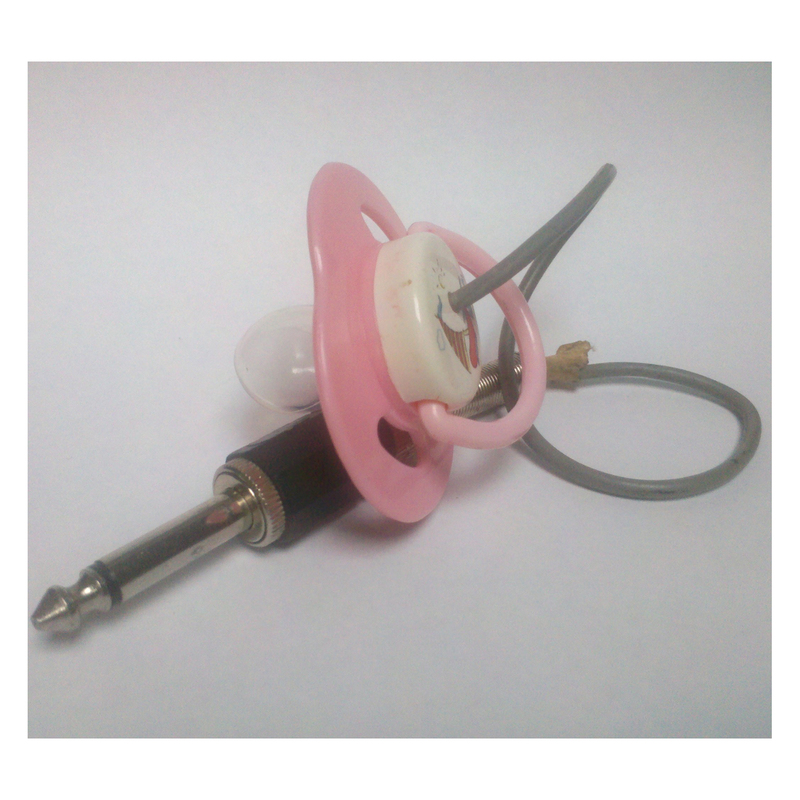 Many of our releases have been limited edition and are no longer in stock. Albums are available form a minimal cost, feel free to pay more to support independent art. You’ll also find there a handful of our other skirted releases. 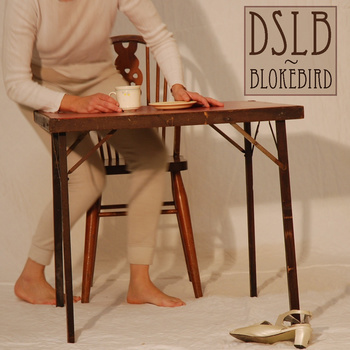 A experimental and atmospheric five tracks from DSLB upon a chance discovery with a pedal organ. These tracks are named after colors, being the starting provocative impetus for the tracks to meander within. It’s a Music for Ports if you will, a contact mic on the lungs of trees, a galleon that sings to the sea in the pitch of night, the wood is alive. A collection of records from 2010 to 2017, assembled in the year off and slowly mixed, then mastered by Warwick Donald. A heavier more rock collection on this solo sterile album. Released as a limited edition CDr in a custom crafted card sleeve with a collection of photos of excites of lyric reproduced into quotes. Guest vocals by Chrissie Butler on one track. And a rare cover version where sterile attempts to cover the Nomeansno version of The Residents song Would We Be Alive. The fifth full length album. Returning to Munki studios to record once again with Mike Gibson, who had a hand on the faders for the previous album Transit. 11 songs musing on the nature of visible and invisible things/entities/histories. Line up: Chrissie Butler – everything, except Stefan Neville on Five Miles. Photos by Jack Trolove, mixing mr sterile. The first solo release from Chrissie Butler, the Assembly’s bass player. A albumette of 6 short tunes with extended endings. The physical CD comes with a beautiful collection of photographs taken by Jack Trolove, wrapped inside a handfolded and wrapped package. 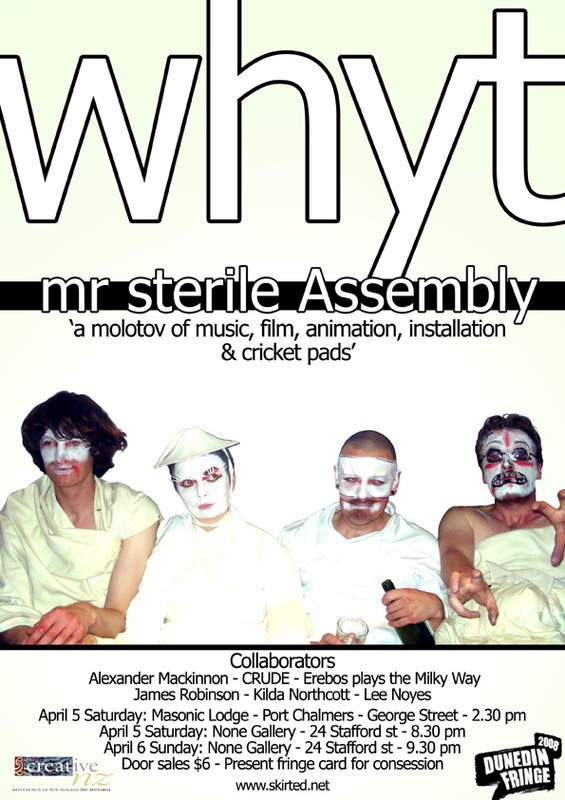 Solo release mr sterile:with with one or two guest appearances by Chrissie Butler and Francesca Mountfort, and our daughter and her friends on Saint Sod. An online release online. No physical package. Early 2011, the Dunedin label Root Don Lonie for Cash released a split acetate record, made by King Records, featuring three tracks from mr sterile(going solo), and three track from another great unknown NZ artist The Biff Bangle Experience.The name of the mr sterile release is Setting Fire to Bob. This download-only release included three additional bonus tracks for those that download a copy, six songs in total. Two of the these tracks are demos from the album Hulagu, and the third is a cover of the classic Wendyhouse song Suit Suit Kill Kill! Artists and other assistance: Alice, Andrew Ross, Briaane, Campbell Kneale, Dean Hapeta, Deborah Barton, DualPlover, Epi, Ewen Anderson, Garage Collective, Kate Whitley, Kerry-Ann Lee, James Kirk, James Robinson, Jeff Henderson, Maria McMillian, Mike Gibson, Roger Morris, Sarsha Douglas, Shaun at Tenzenmen, Snakebeings, Stefan Neville, Suhartono, Tao Wells, Trish Monaghan. Line-up: Chrissie Butler – bass, vocals, Sarsha Douglas – bass, vocals, mr sterile – drums, vocals. Recorded and mastered – Blair Wotton. Mixed C Butler & mr sterile. Lyrics: Butler & sterile. Artwork Francis Tunnicliff. EP of four new sings, plus four reworkings of previous tunes. The title track is based on the Police raids in 2008, in Aotearoa New Zealand, specifically targeting anti-war & environmental activists, indigenous rights activist, and anarchists. The arrested were threatened with being the first to be charged under the Terrorism Supression Act. These charges were droped, by the court cases still continue. For up to date info – October 15 Solidarity Group. Line Up: Dave Michael – guitar, Jeff Henderson – saxophone, vocals, Chrissie Butler – bass, vocals, mr sterile – drums, vocals: Recorded and mastered – Blair Wotton. 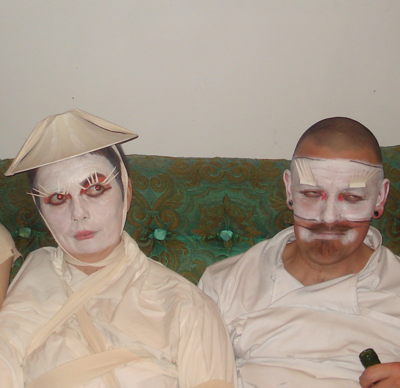 Mixed Butler & sterile. Lyrics: Butler & sterile. 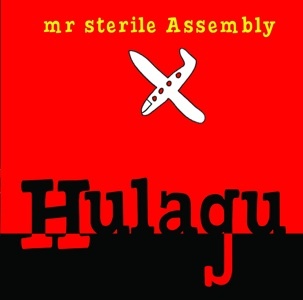 Cover art: mr sterile – design adapted from a Kecap Manis bottle – a sweet, thick, & sticky Indonesian soy sauce, mmm.This album recorded for the south East Asian tour of Malaysia, Java, & Singapore. Not officially released in Aotearoa New Zealand. Available for download online . However one track has been removed, MAZEN KERBAJ. This was a limited edition track that included a audio sample of a duet recorded by M Kerbaj of trumpet and the Israeli airforce dropping bombs on Lebanon. The original piece of music is titled Starry Night, an except can be heard on Kerbaj’s site. It was available for free use during the crisis, but we removed our track at the artists request when ‘peace’ resume. He has plans to release in it’s entirety at some point. It is an amazing piece of music. 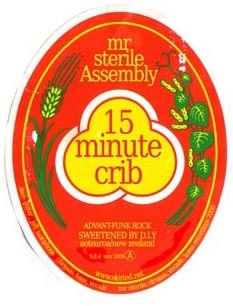 Forth solo mr sterile release. This five track ep was more a statement about local Wellington mayor, and the plans to destroy a vibrant artist hub, and replace it with a shiny black bypass. Two originals and three covers(sort of). Spoilt – a rewriting of the D Dobbyn track loyal, Prince’s Little Red Corvette, and the GFrenzy classic “Tonight we’ll let the kids sleep in the car”. ditzy squall was the rock band with Chrissie Butler at the helm on guitar and song-writting, bass Aaron Lloydd and drums Kieran Monaghan. 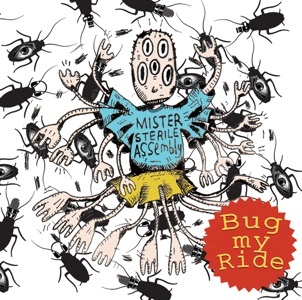 The band accompanied mr sterile Assembly on the first European tour, and snuck in a couple shows in Japan on the way home. It was a math-rock group before math-rock was a named thing. 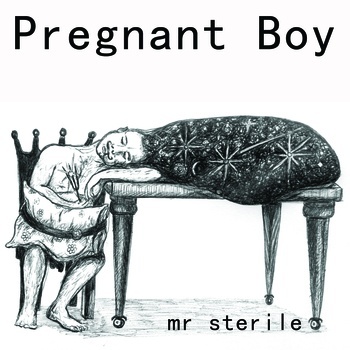 The third mr sterile solo album. First released circa 2001, this album was re-released 2005. This album preceded the formation of the Assembly, a few of these songs became staple in the groups set list. 14 tunes with guest appearances from Chrissie Butler, E E Monk(Wendyhouse), Angeline Conaghan, & Bill Wood(1/3 Octave Band). Cover art Shane Hammond. Line up: Aaron Lloydd – guitar, trombone, vocal. Cara Conroy-Low – trombone, percussion, vocals: Chrissie Butler – melodica, clarinet, vocals, whistles: Elisa Kersley – bass, vocals: Francesca Mountfort – cello, vocals: Miles Climo – drums, vocals: mr sterile – vocals, guitar, percussion, lyrics:. Recorded, mixed, mastered Rob & Aidan. Full length album included video file of stop-motion animation music video to the track Hulagu. The 1st 100 cd also include a limited edition sheet of sterile stamps, produced by Bruce Grenville. Creative Commons Attribution-Noncommercial-Share Alike 3.0 New Zealand License.